Antony Skipling (Ian McKellen) is an unassuming and seemingly harmless man, a creature of habit who has neither friends nor enemies. So who, then, would want to kill him? That's the question he's compelled to answer after receiving a curious tape cassette from a stranger on a train. The tape's contents: a conversation, recorded at a pub, in which two men discuss a plan to do away with him on a specific date. However, when the police come to listen to the recording, the voices have disappeared—leaving it to Skipling himself to unravel the mystery before his time runs out. . . 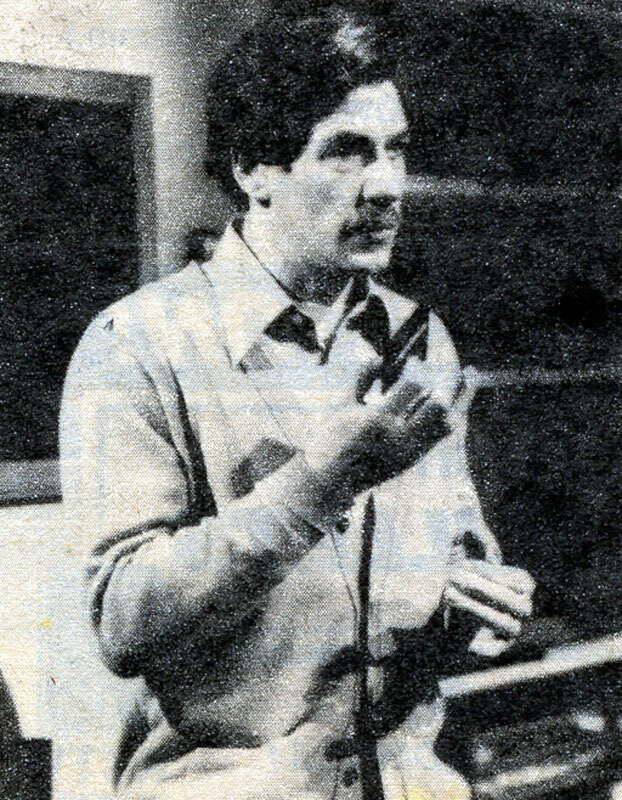 The Thames Television thriller was written by John Bowen. Vincent Price is the "Mystery!" series host, Additional Cast . . . Susie: Kate Coleridge. Roger: Anton Phillips. Foster: David Howey, Police Sergeant: Patrick Malahide. Police Constable: Michael Troughton. Lane: David Ryall. Senior Samaritan: Joan Scott.